Home LIFE	Android for All.. Design Contest! 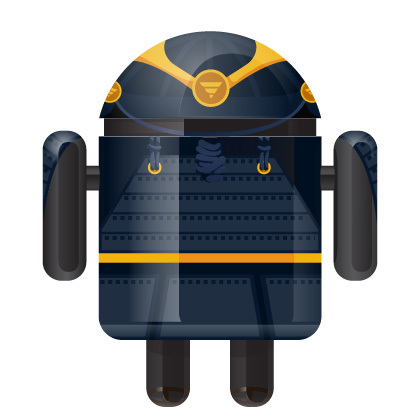 This campaign showcases exclusive Android™ characters designed by celebrities and brands, plus online contest for winning design to be produced as one-of-a-kind vinyl toy. VOTE and Join in today!! 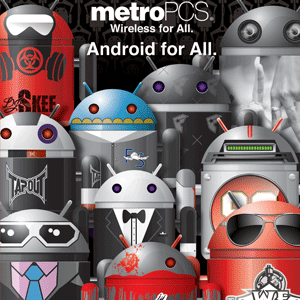 DALLAS and LOS ANGELES – (January 12, 2011) – MetroPCS Communications, Inc. and SA Studios Global have teamed up with an all-star cast of artists, fashion designers and musicians to launch the Android for All campaign. In conjunction with this campaign, MetroPCS is launching a contest in which aspiring artists and Android fans create their custom Google Android character for a chance to have their design produced as a one-of-a-kind vinyl toy. Contestants can enter at www.androidforall.com, create their own design and then solicit votes using the Facebook ‘Like’ function. The ten contestants who collect the most ‘likes’ will be judged by a panel, and the winner will receive a 50-inch version of their design, five 3-inch vinyl toys with their design and an LG Optimus M Android phone from MetroPCS. The nine runners-up will each win an LG Optimus M Android phone. 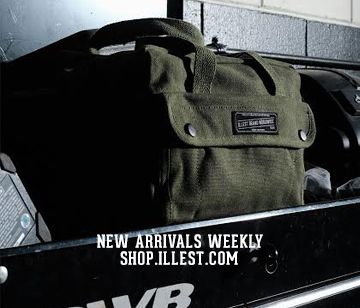 Twelve prominent tastemakers, including DJ’s (DJ Khaled and DJ Skee), recording artists (Far East Movement and Rob Roy), lifestyle brands (Famous Stars and Straps, Fly Society, TapouT, and Young and Reckless), online influencers (Levi Maestro and Fatlace), photographer and producer Estevan Oriol, and pro-football legend and TV presenter Warren Sapp, have created limited-edition artwork for the campaign. 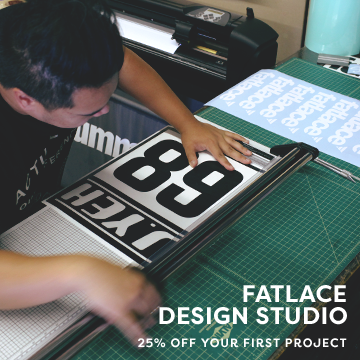 Their work, with motifs ranging from detailed graphics and brand logos to printed photographs, will be showcased on the Google Android character and used on promotional materials as well as street team vehicles in Florida and Los Angeles. 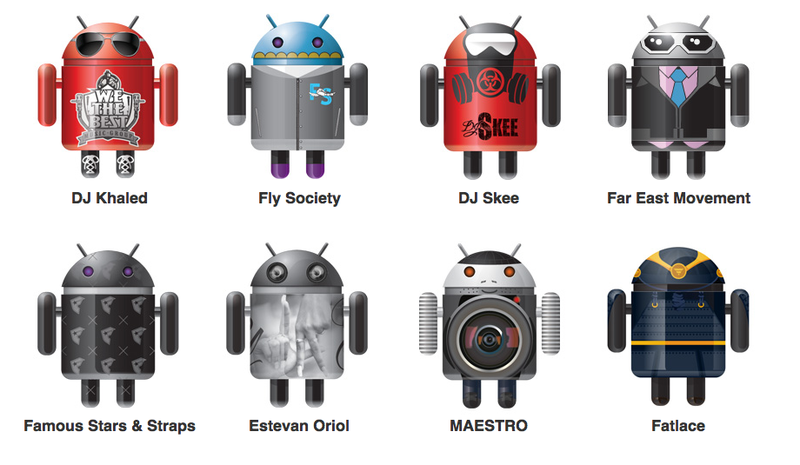 In conjunction with the program, DJ Skee has created the official Android for All mix tape available for a free download at www.skee.tv, featuring a number of artistsinvolved in the campaign. Mini video documentaries featuring each artist have also been created and hosted by Levi Maestro, and can be viewed at www.androidforall.com. MetroPCS will host in-store events from now until March 2011 in Los Angeles, Miami, Jacksonville, Tampa, and Orlando. Festivities include, but are not limited to, appearances by featured artists, well-known DJs, celebrities, and on-site ice-cream trucks featuring the celebrities’ designs. “By commissioning top arts and entertainment influencers from different backgrounds to create this collection, we wanted to ensure consumers are aware that Android devices are now available for everyone. MetroPCS customers can connect with the brand and experience the benefits of Android,” says Scott Debson, partner, SA Studios. “Our collaboration with SA Studios on Android for All reinforces that MetroPCS offers a growing selection of affordable Android handsets which allows all of our customers to have access to the latest phones and apps that fit their unique lifestyles and let them do more every day,” said Phil Terry, senior vice president of corporate marketing for MetroPCS. Dallas-based MetroPCS Communications, Inc. is a provider of unlimited wireless communications service for a flat-rate with no annual contract. MetroPCS is the fifth largest facilities-based wireless carrier in the United States based on number of subscribers served. With Metro USA℠, MetroPCS customers can use their services in areas throughout the United States covering a population of over 280 million people. As of December 31, 2010, MetroPCS had over 8.1 million subscribers. For more information please visit www.metropcs.com. MetroPCS relatedbrands, product names, company names, trademarks, service marks, images, symbols, copyrighted material, and other intellectual property are the exclusive properties of MetroPCS Wireless, Inc. and its subsidiaries, parent companies, and affiliates. Copyright ©2010 MetroPCS Wireless, Inc.
Other brands, product names, company names, trademark and service marks are the property of their respective owners. SA Studios Global is a full service agency that specializes in strategic positioning and content creation for select brands, products and feature films looking to dominate the multicultural marketplace. The agency has unparalleled credibility, authenticity and reach amongst core influencers, that ensures the pinpoint positioning of its projects; clients include Microsoft, Universal Pictures, Nike and other leading brands. Sanctioned is SA StudiosGlobal private label brand, reserved for select alliances and partnerships.Sanctioned merges distinctive and relevant content and products with multipletouch-point marketing experiences. A portion of proceeds from all Sanctionedprojects is dedicated to charity. SA Studios Global is headquartered in LosAngeles. When the boy came home. I’d snag one if you made cases for the G2!